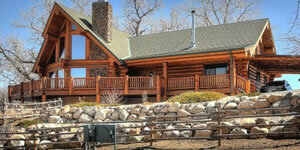 First Colorado Land Office is a premier real estate company in Salida & Buena Vista Colorado. 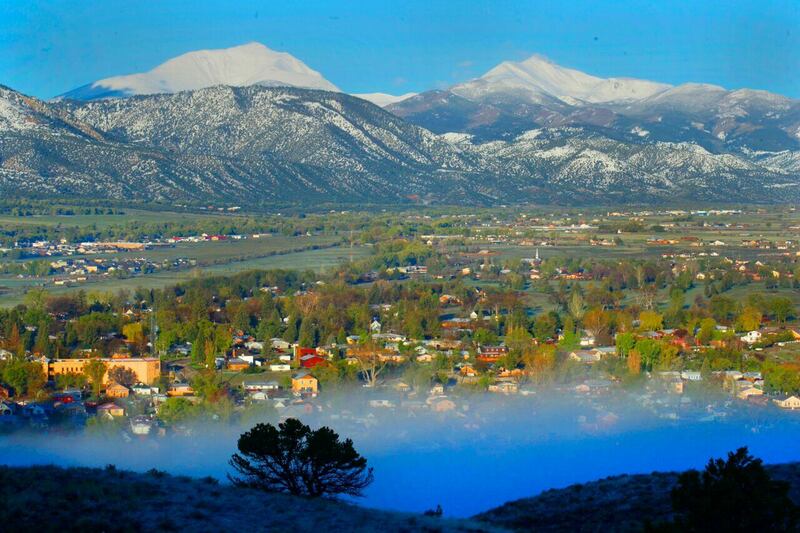 Since 1973 we have led the way in Chaffee County real estate for the surrounding areas in sales, service, and satisfaction. 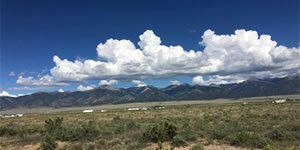 We help you to sell or buy a home in the beautiful mountain towns of Salida and Buena Vista. You can find all types of homes and properties with us from very affordable to more luxurious and sprawling. We offer properties across the financial spectrum to accommodate your needs for housing and land ownership. 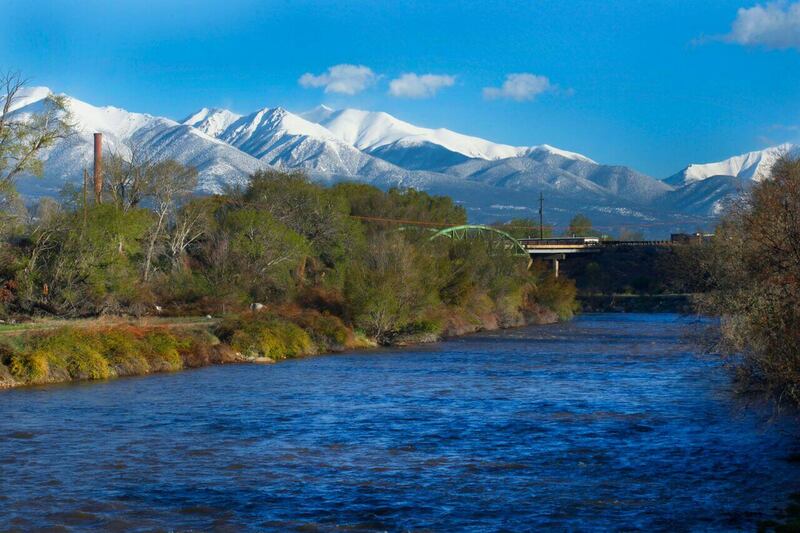 First Colorado Land Office realtors and staff are local residents and experts in their field, and our full service real estate agency can help you find a home for sale in Salida, Buena Vista, and other surrounding mountain areas of Colorado. We have had years of success due to the fact that we believe in integrity and hard work. Our agents have outstanding skills to inform, listen to, and interpret the visions and needs of our clients. Whether your next home is one you plan to live in full time, or you are looking for a winter get away, we can help you find what fits your lifestyle and budget. 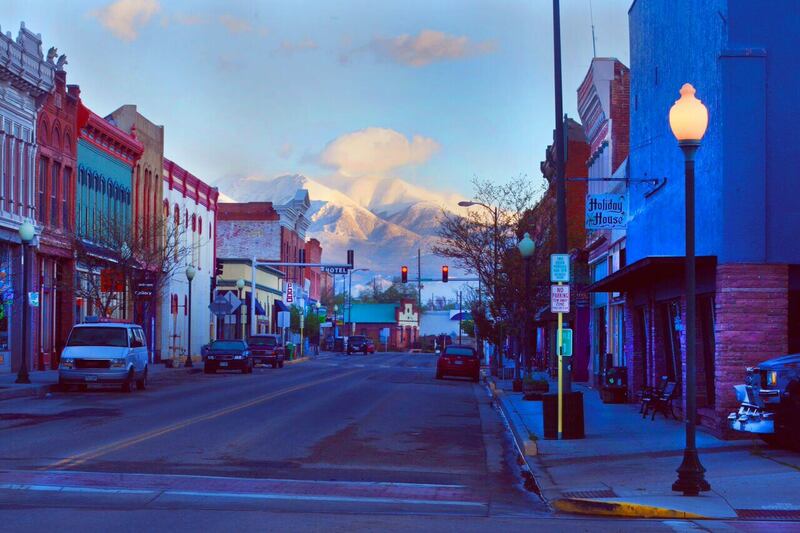 Being a smaller community, Salida real estate is our specialty, and we look forward to helping you along the way. Our agents can also help you sell your home or land if it becomes the right time for you to move on. 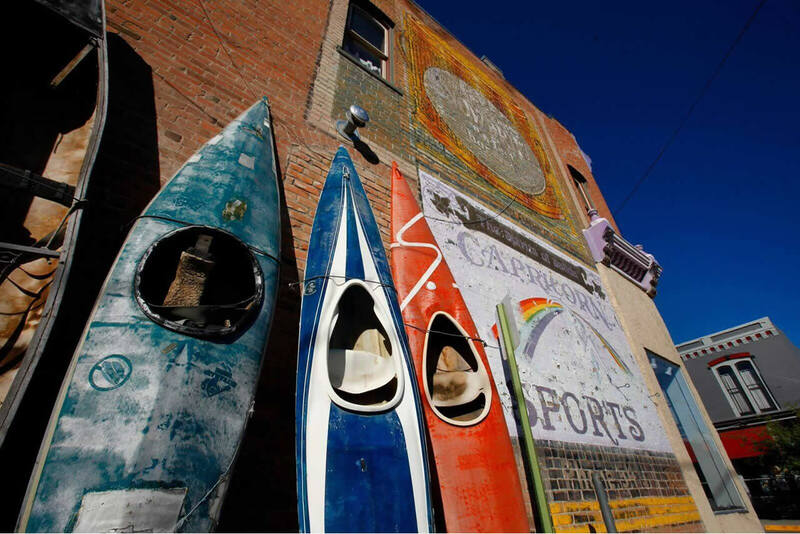 As one of the most desirable places to live in Colorado due to its natural beauty and proximity to some of the nations best ski resorts, Chaffee County can be the next place you call home. 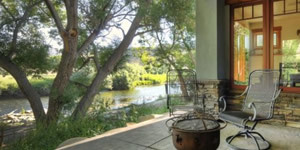 Whether you are looking for a mountain property that you can hunt or fish out your back door or a beautiful home in town it is our pleasure and passion to help you find just the home you are looking for. Contact us today to begin your home buying or selling experience with First Colorado Land Office.